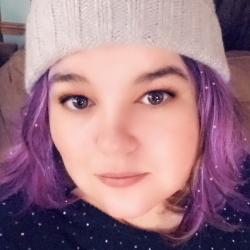 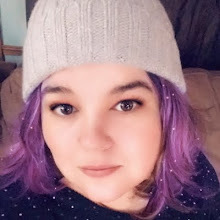 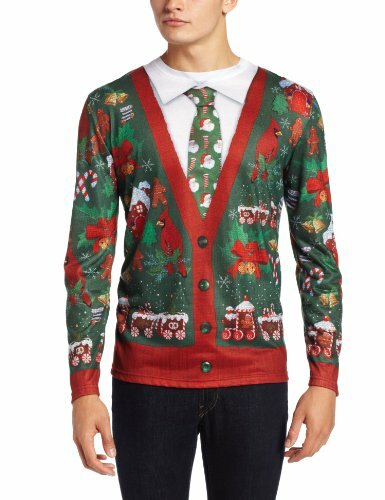 Every year, we get invited to an Ugly Sweater party. And every year, we don't have one to wear. 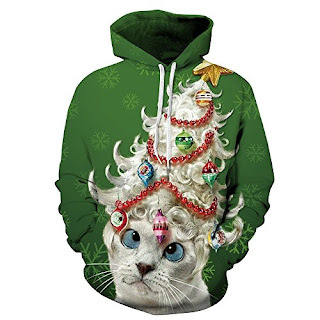 So this year, I started shopping early. 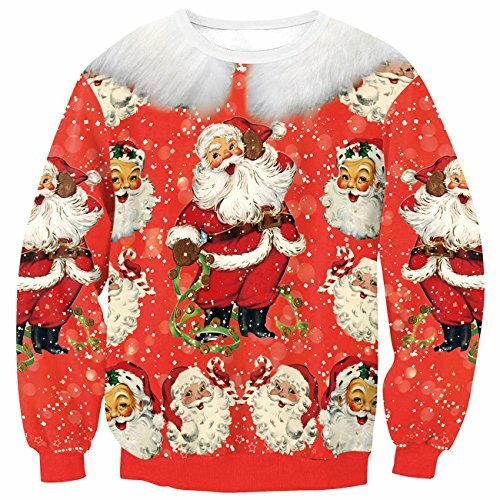 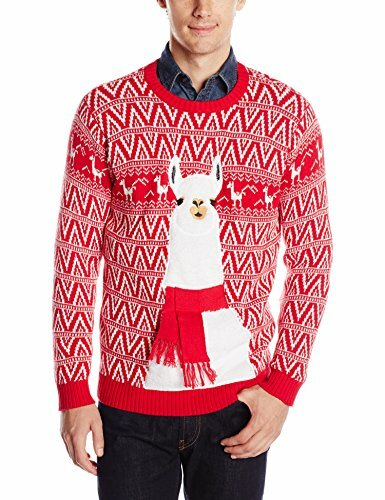 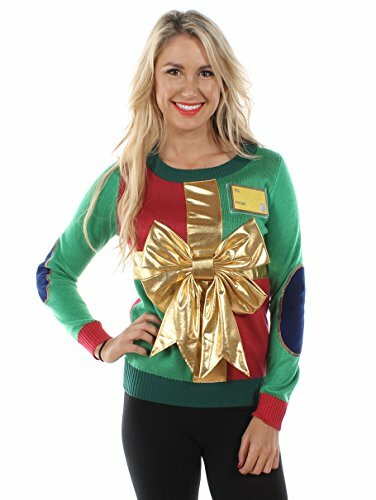 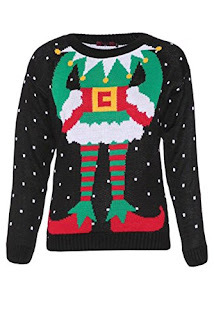 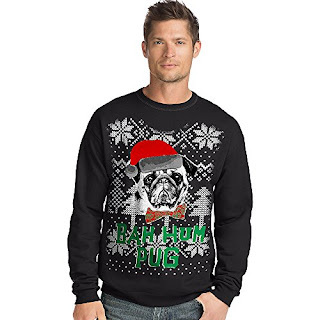 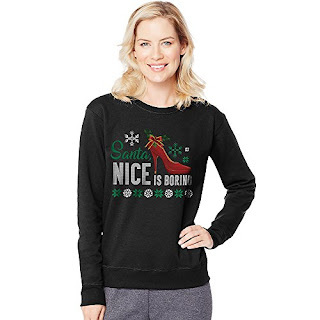 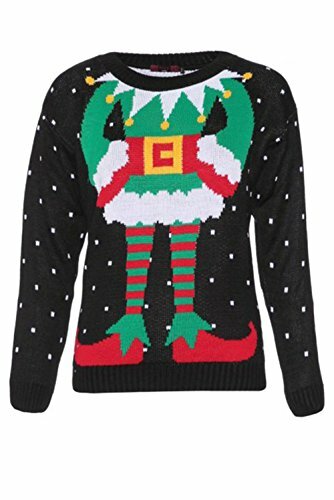 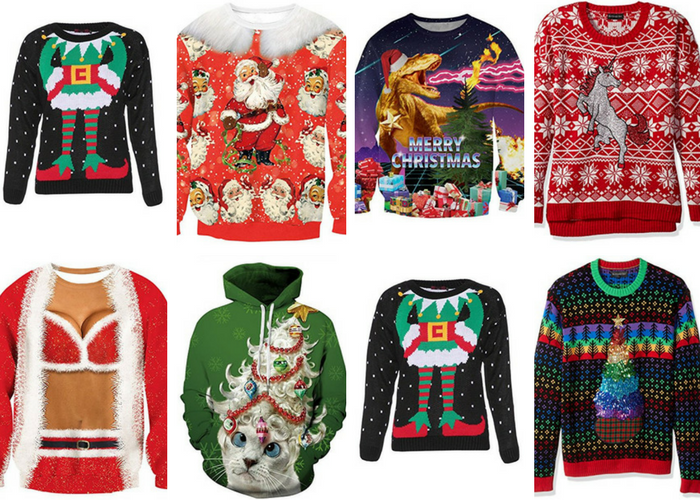 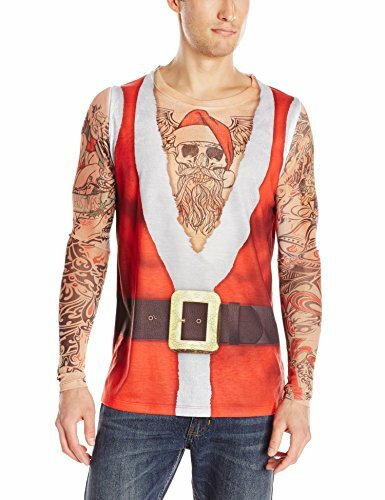 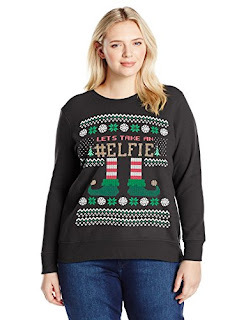 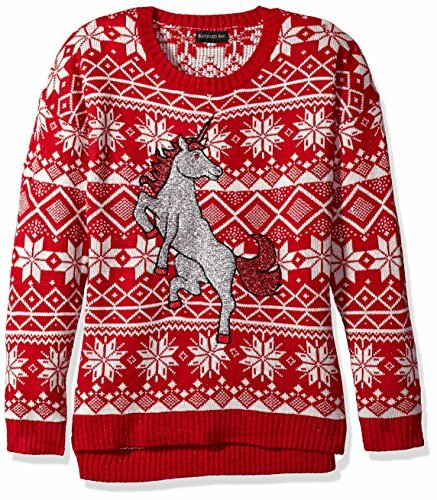 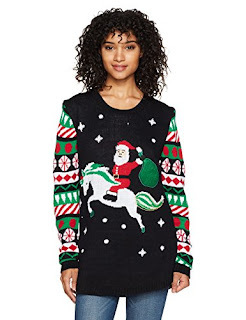 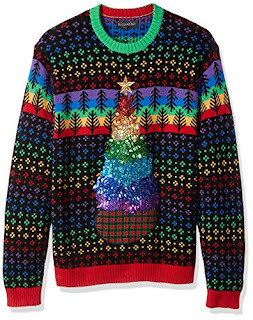 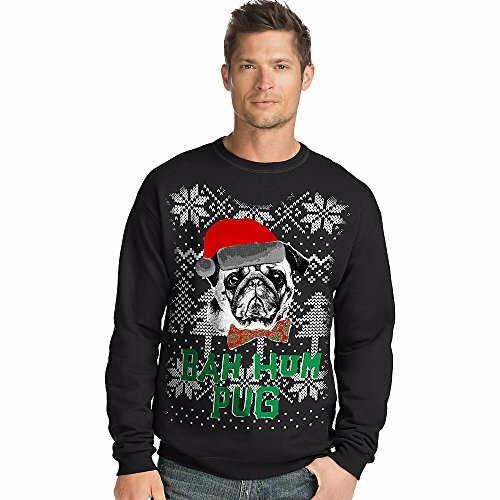 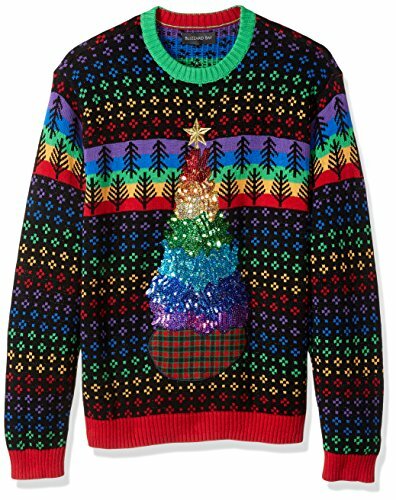 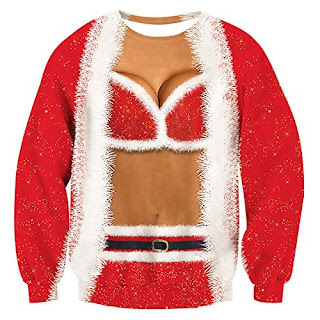 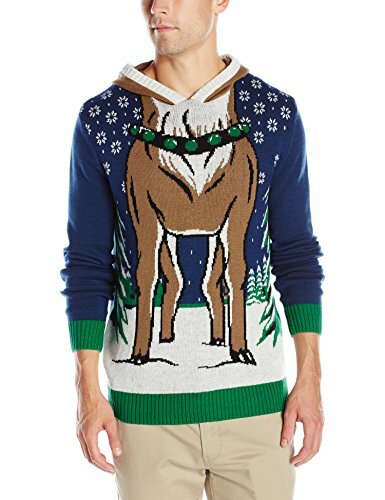 These ugly Christmas sweaters are fun for men and women. 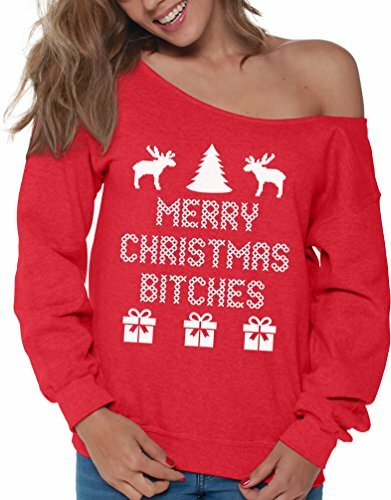 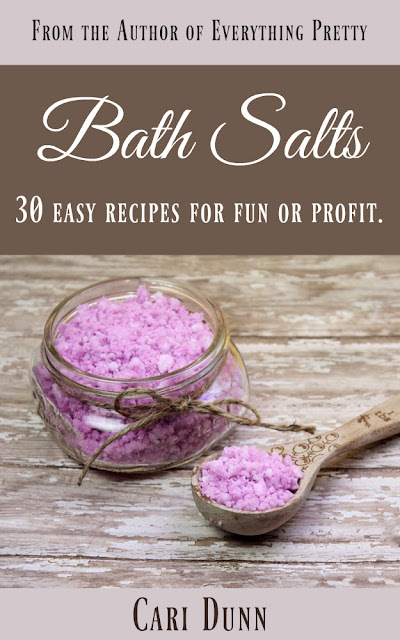 There are a few naughty ones thrown in the mix, so be warned. When you do buy an ugly Christmas sweater, make sure you look it over carefully. 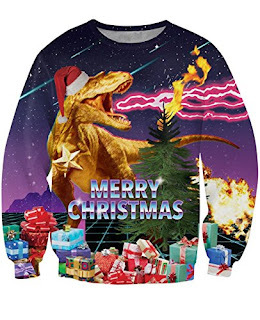 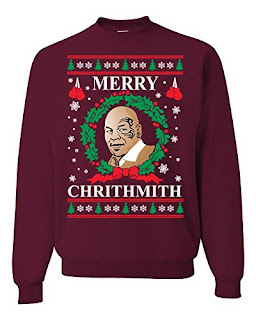 My kids' martial arts teacher wore a hilarious sweater to their Christmas party last year, but he failed to notice what was actually on the sweater. 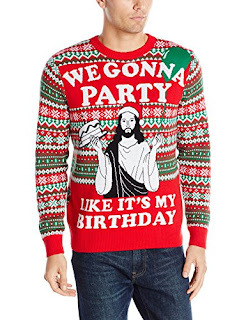 My kids didn't notice, but I found it hilarious. Like this post? 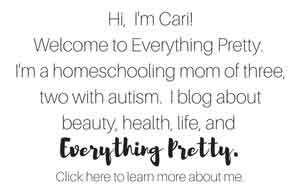 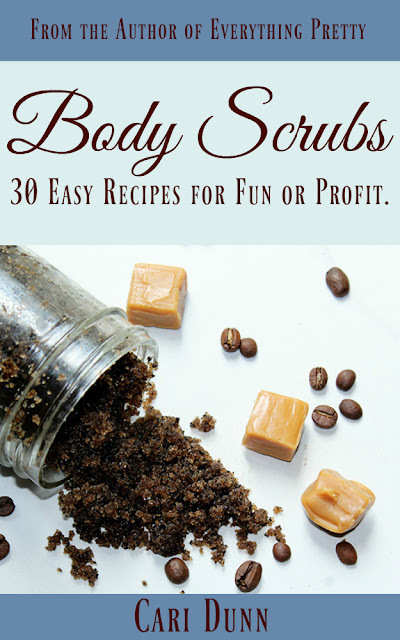 :Pin it!